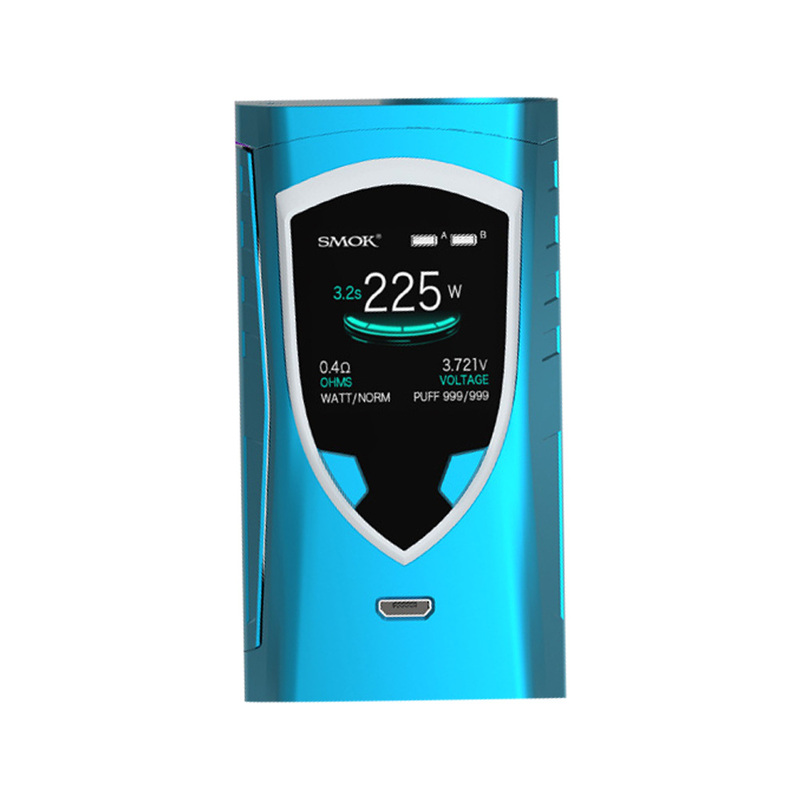 The ProColor Mod comes with the ProColor 225 wattage mod, which has the industry’s leading design and new features. 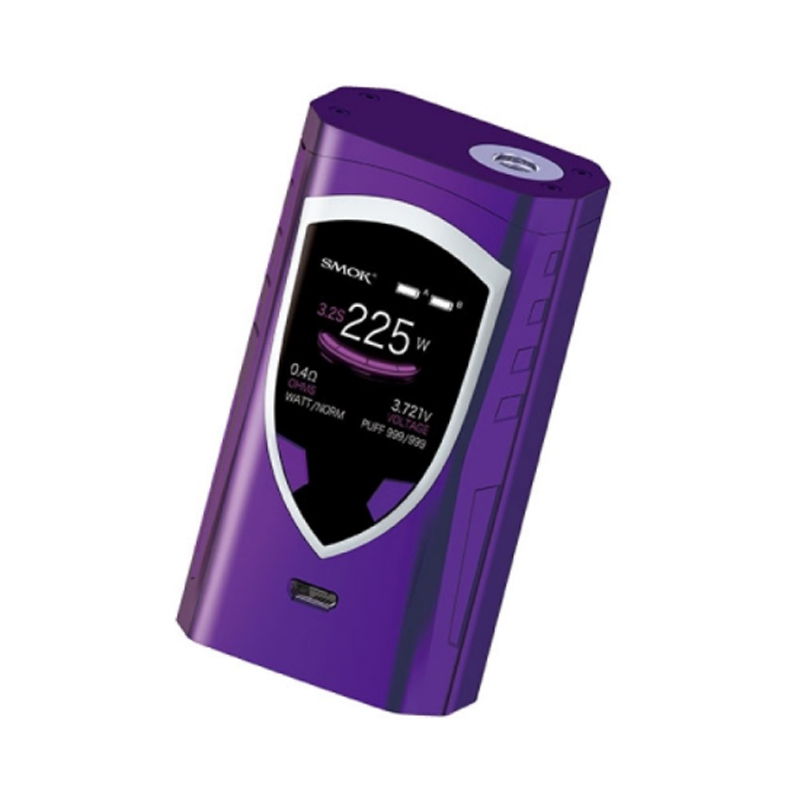 It has RGB backlights shaped like a shield and a super large OLED colorful screen of 1.3 inch with high definition. 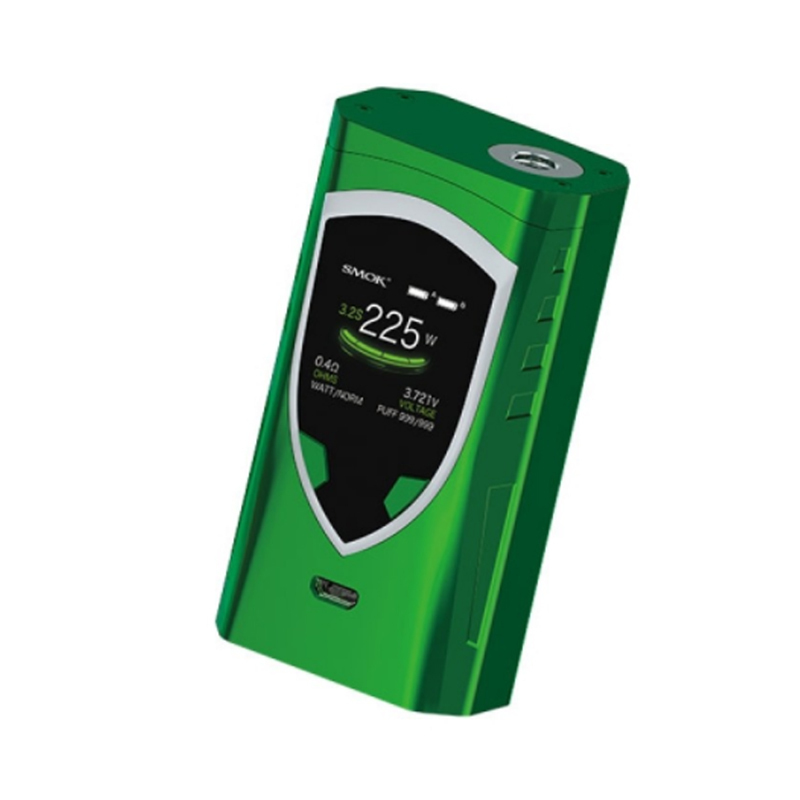 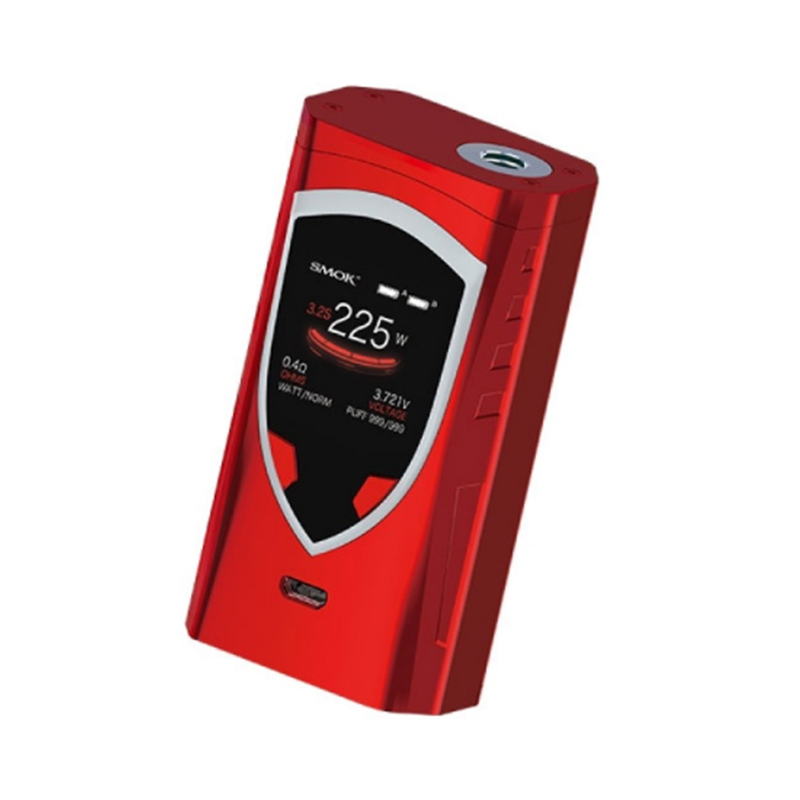 Besides, it owns a totally new designed software interface, a fire bar of ergonomic hand feel design, ensuring great experience be brought to vapers every time. 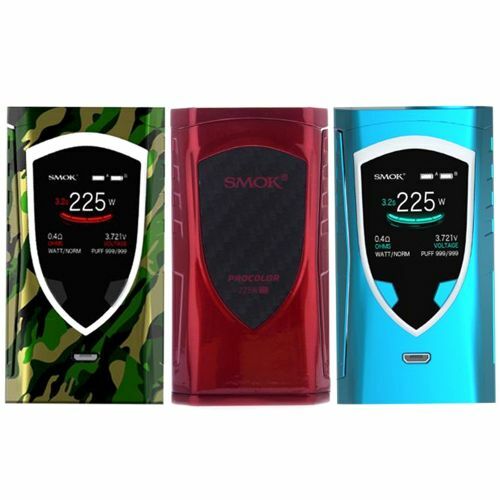 All of these features will show you perfect self, innovation keeps changing the vaping experience!